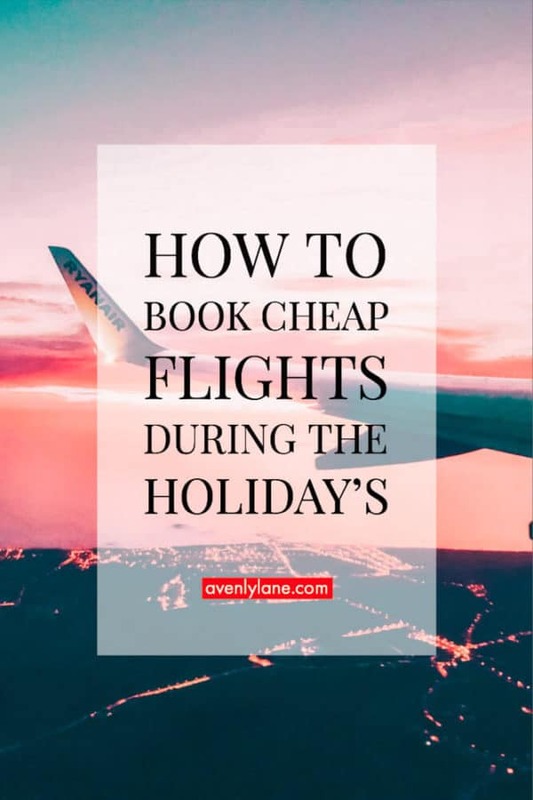 So you want to see your family for the holidays but are wondering how to find cheap flights to anywhere? Here are 5 of our best tips to booking the cheapest flights to anywhere this holiday season. Maybe you live in New York and know you can fly into JFK, LaGuardia, or even Newark, but did you know that Stewart/Newburgh is another great alternative? If you are willing to put up with an extra 35 minute drive, you can save big bucks. Today I priced flights from Stewart/Newburgh to Oslo Norway and found out I could get there during the holiday season for only $233! Example – Norwegian Air International flies out of a number of secondary airports as well as main airports. I was shocked when I was able to find such a cheap fares for such a long flight during the holidays. *Norwegian Air does charge extra for bags, but if you can get across the ocean for $233 you should be able to afford a bag with the savings. I grew up in the northern suburbs of Baltimore and never realized that the Philadelphia airport was only an extra 45 minutes from my house. Whenever I go home, I now price both airports to see which one is cheaper. Are you planning to go backpacking across Europe? or hitting multiple spots in Florida? Want to do Disney in Orlando? be beaches of Tampa? 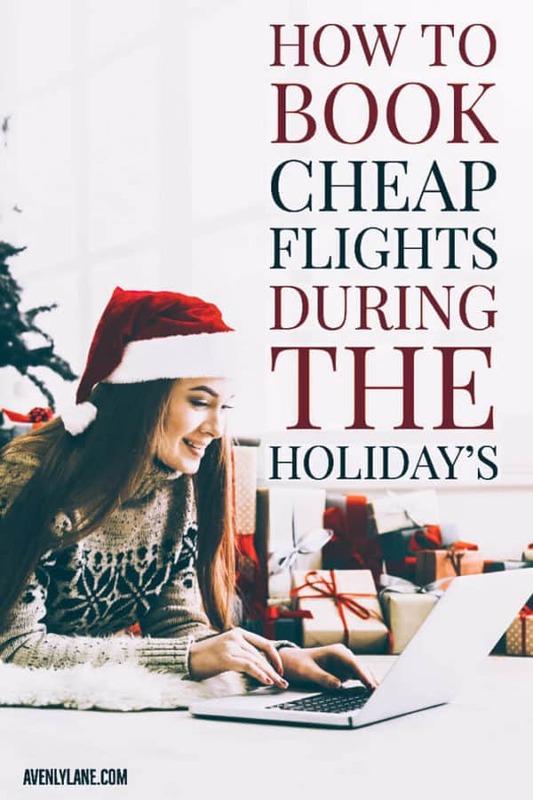 If so, you can save a ton of money by price checking flights into each one of the cities you plan on visiting. Also, you can save a ton by flying into one city and out of another. In my example below I could have saved at least $500 per person by booking this way. My husband recently got back from a trip where he wanted to see a soccer game in London, meet a friend in Paris, and explore Spain and Germany. The only part of his schedule that was set in stone was the soccer game, so he shopped around for flights to see which city had the cheapest flights, and then planned the rest of his trip schedule around the cheapest flights. Example – I decided to recreate this trip with one way flights to and from a number of those cities a couple of months (out July 10 returning July 19). The cheapest one way fares between cities varied wildly. Obviously you would want to check train or flight schedules between the cities/countries you would want to visit (more on how to do this later), but if I wanted to take this trip now I would book the flight to Manchester, and ultimately fly home from Frankfurt. If you aren’t a vagabond wanting to roam across the globe, and only have one city in mind, you can still save a ton of money by checking flights to other cities and buying two different tickets. Using the flight example above, and assuming I needed to be in London, I could have saved $293 and had less travel time by flying into Manchester, and then using a different ticket to fly down to London. On July 10th a flight to London sold for $768 while a flight to Manchester was available for only $428. Even with my final destination being London, I would buy the ticket to Manchester, and then buy a different ticket from Manchester to London (or take a train). On the relevant day a flight that lined up perfectly from Manchester to London was only $75. Assuming I bought both of those flights opposed to the direct into London my total savings would be $293. Another benefit in this situation is that the total travel time would be less due to the flight only having 1 connection instead of 2. Note: one potential problem with this system is that in the event of a delay or cancellation, you could miss your second leg of the trip. To avoid this, know the airline’s cancellation policies, or even consider buying the airline trip insurance to guarantee you a seat when you do get to your connection. My husband and I book a lot of flights, and there is no better tool to use than Google Flights (google.com/flights/). Not only does it make comparison incredibly easy, but it simply loads a ton faster than its competitors. 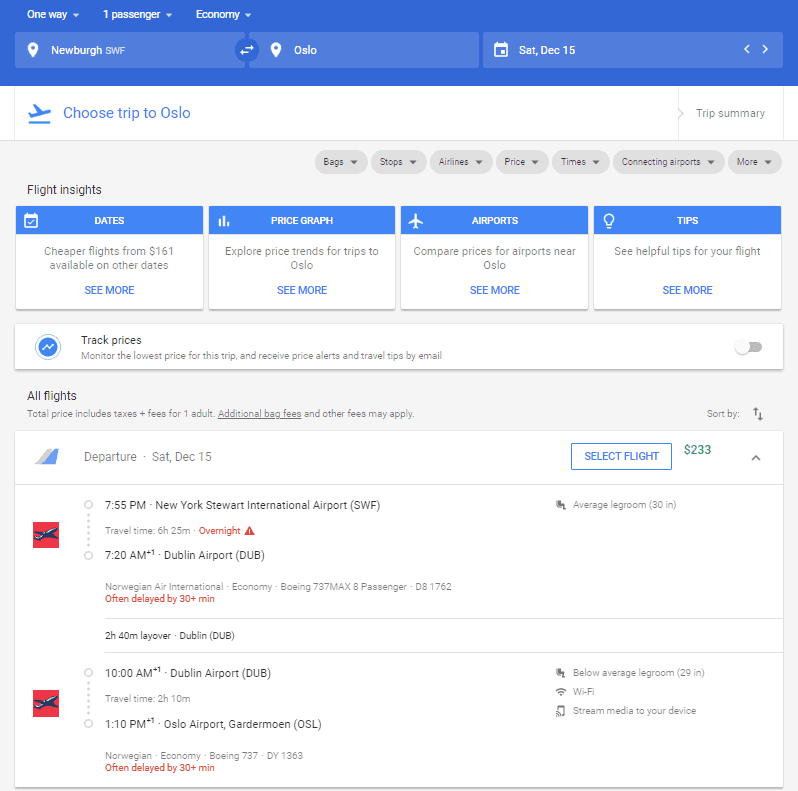 Some of my favorite features in Google Flights are the ability to price compare nearby airports, see prices of alternate travel days, and sort by total travel time. There are good number of search tools out there (honorable mention to Skyscanner), but Google Flights is the best. I love the Google Flights feature where you can see a bar graph of the cheapest flight to your desired destination on each day. Note: Southwest Airlines is not on Google Flights for some reason, though it does list when they do have a relevant flight. To price them, you will have to go to their website. I know that this sounds counter intuitive, but for some reason you can sometimes save money by buying a flight that is destined to fly somewhere else, but connects in your desired destination. The first time I learned about this was when my brother needed to fly from Salt Lake City to San Francisco. He somehow discovered that if he booked a flight to Reno with a stop in San Francisco, he could save $75. He booked the flight, and just got off in San Francisco instead of connecting on to Reno. The website skiplagged.com hosts a search tool that can help you find these flights. I still don’t fully understand why this works, but I do know that it is worth a quick check before booking a flight. Note, you could run into difficulties if you have to check bags, and as you can read on the skiplagged website, the airlines hate it when people do this. Technically it may now be against their policies, but the industry of skiplagging is alive and well. What hacks do you guys use to help save you some extra money on flights? Also, as always, if you enjoyed this post don’t forget to share it to Facebook or Pinterest for later! Thank you so much for reading. I hope you have a great year and Happy Holidays!